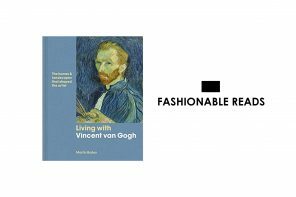 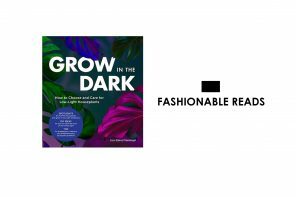 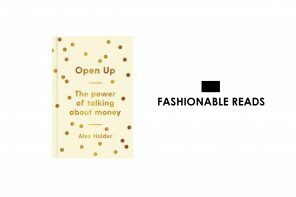 Exploring fashion trends through the ages, this book is both educational and exciting. 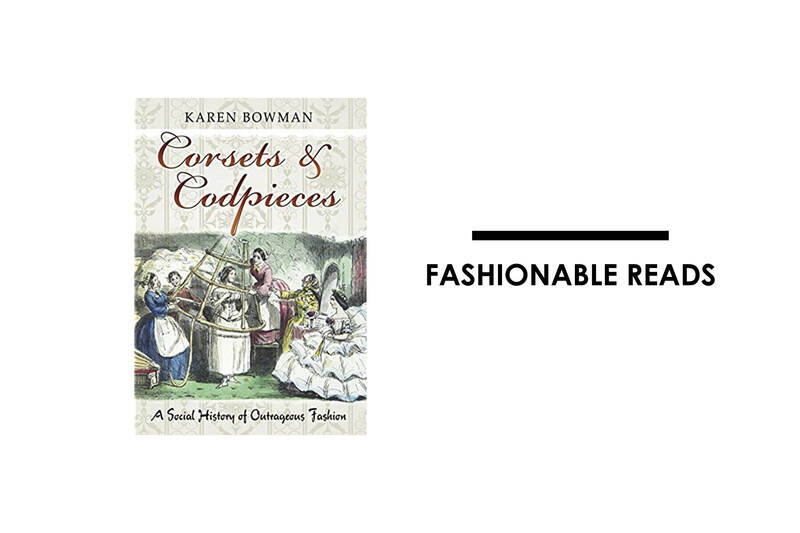 Packed with historical imagery, Corsets and Codpieces displays some of the most outlandish trends of the past and discusses the unusual lengths people went to in the name of fashion and beauty. 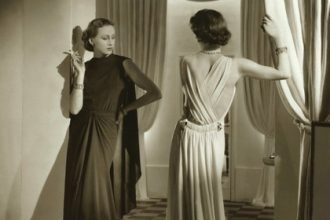 From animal skins and furs that were used for warmth and to protect modesty, right through to the more comfort driven trends from the twentieth century, Bowman takes readers on an entertaining and in depth sartorial journey through history, making it an informative and fun read from start to finish.